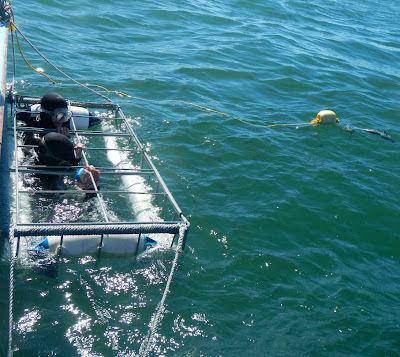 Is Shark Cage Diving Safe? 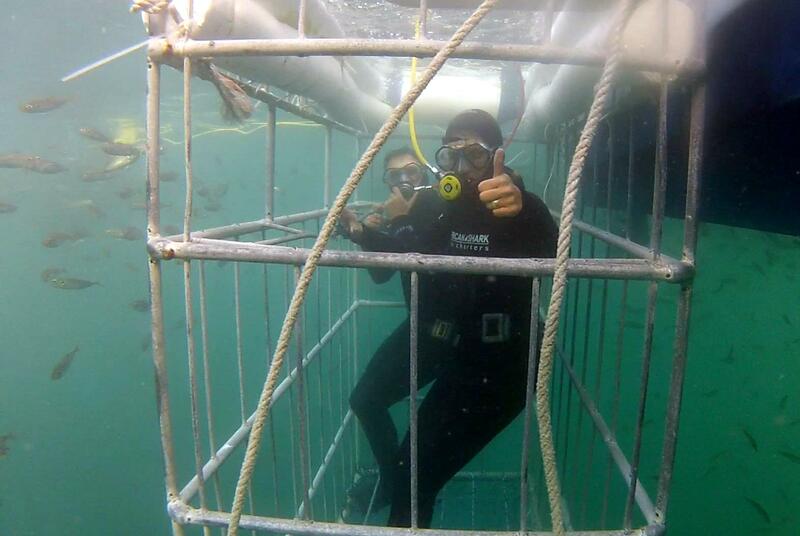 By Rob Lawrence|2019-03-26T16:12:39+00:00September 27th, 2012|Categories: Tour Happening's|Tags: cage diving Simons Town, False Bay; shark cage diving Cape Town;, Great White Shark Cage Diving, shark cage diving|Comments Off on Is Shark Cage Diving Safe? Our boat, " Blue Pointer". 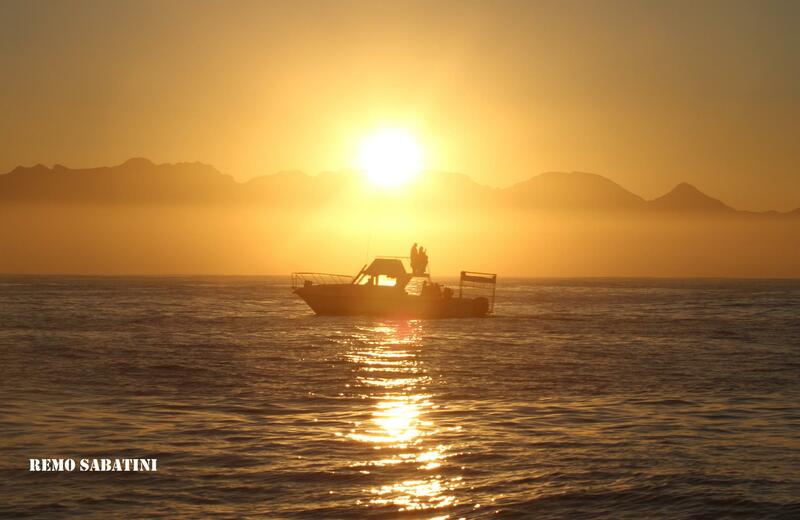 Our Boat " Blue Pointer 2"
THE MAGIC OF FALSE BAY, SOUTH AFRICA. 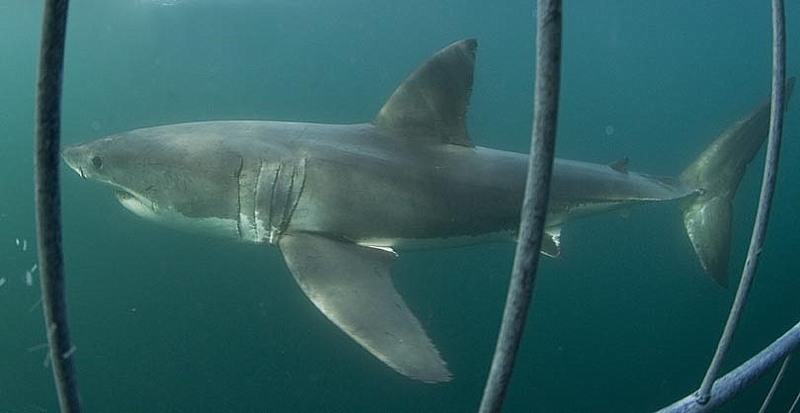 Great White sharks are back to see you cage diving! 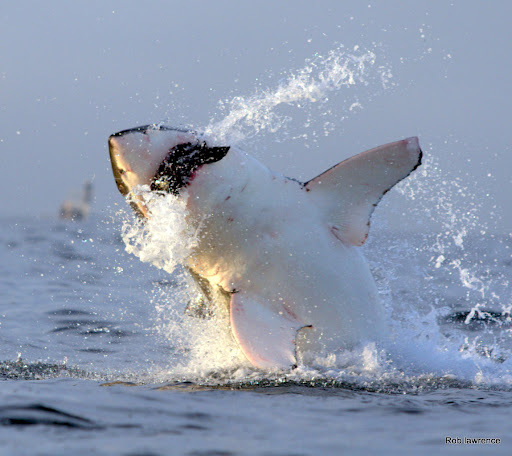 By Rob Lawrence|2016-12-29T15:18:07+00:00June 8th, 2012|Categories: News Articles, Tour Happening's|Tags: African Shark Eco-Charters, AIRJAWS Tour, False Bay; shark cage diving Cape Town;, Rob Lawrence|Comments Off on Great White sharks are back to see you cage diving!